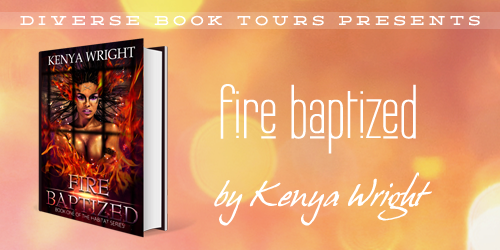 Welcome to the "Fire Baptized" Mini tour brought to you by the lovely Kenya Wright. 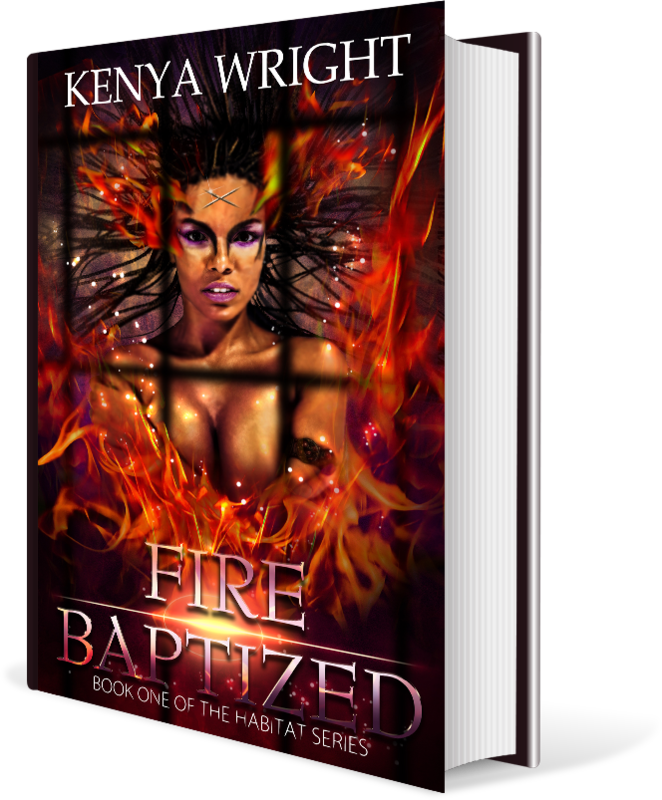 If you're in the mood for Urban Fantasy, Diversity and Unapologetic characters, you've found your kryptonite! 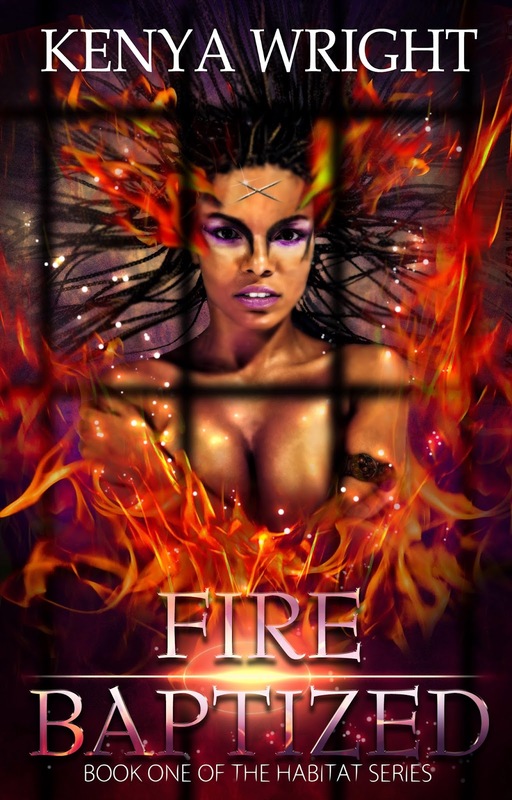 Enlisting help from her Were-cheetah ex-boyfriend MeShack and a new mysterious friend named Zulu, she is steered through the habitat s raunchy nightlife. But their presence sometimes proves to be more burden than help, as they fight for her attention. Click on the pic to be directed to the purchase page! Writer. Lover. Foodie. Mother. Book Addict. Masturbator. Comedian. Super Hero. Blogger. Stalk her....I mean it, Stalk her! Kenya is in the league of looking for new minions!